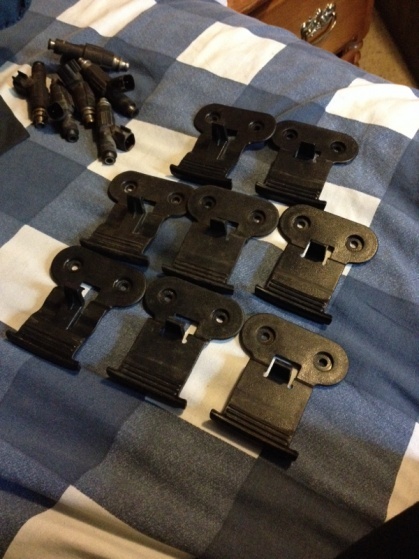 FS[GreatLakes]: 97-01 Center Console Latches. I have a few center console latches. Unbroken from 97-01 Cherokees which is kinda hard to find. Asking $20 shipped each. Have 10. PayPal ready. Quick Reply: FS[GreatLakes]: 97-01 Center Console Latches.